Best tradition in sports? 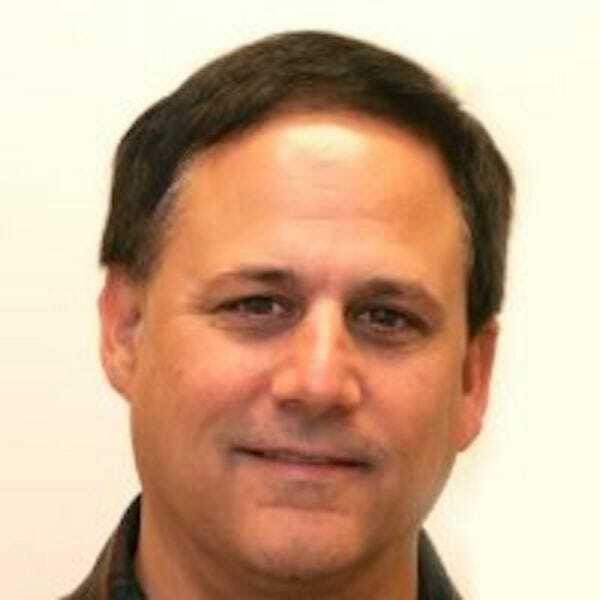 Readers say Rolling Toomer's Corner! 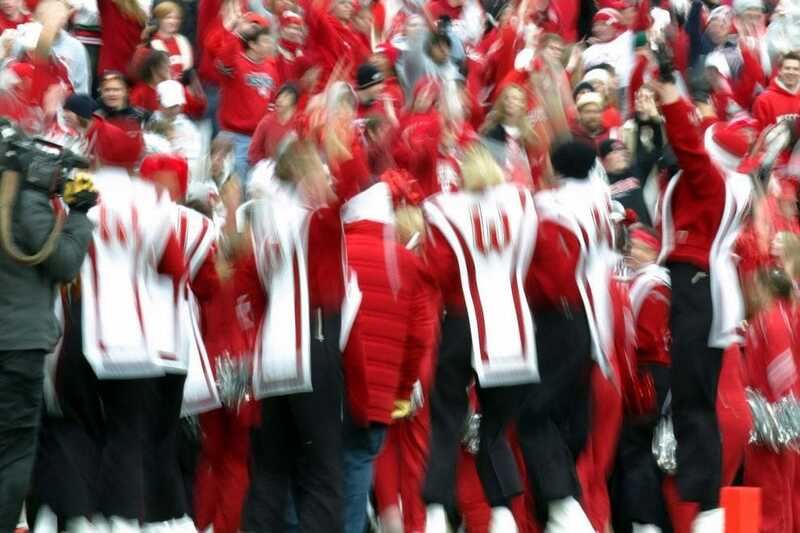 Sports and tradition have long gone hand in hand, and many of the country's top teams–collegiate and professional alike–have their own unique traditions both on and off the field. Anytime the Auburn Tigers win a football game, fans descend upon the intersection of College Street and Magnolia Avenue–a spot known as Toomer's Corner for the Toomer's Drugs on the corner–to celebrate. Toilet paper in hand, fans throw toilet paper on just about every stationary object in sight. According to Dwight D. Eisenhower, “The Army and the Navy are the best of friends in the world 364 ½ days a year, but on one Saturday afternoon, we’re the worst of enemies.” He's talking about the Army-Navy game, when the Cadets and Midshipmen take turns marching onto the field–a spectacular sight from the stands. 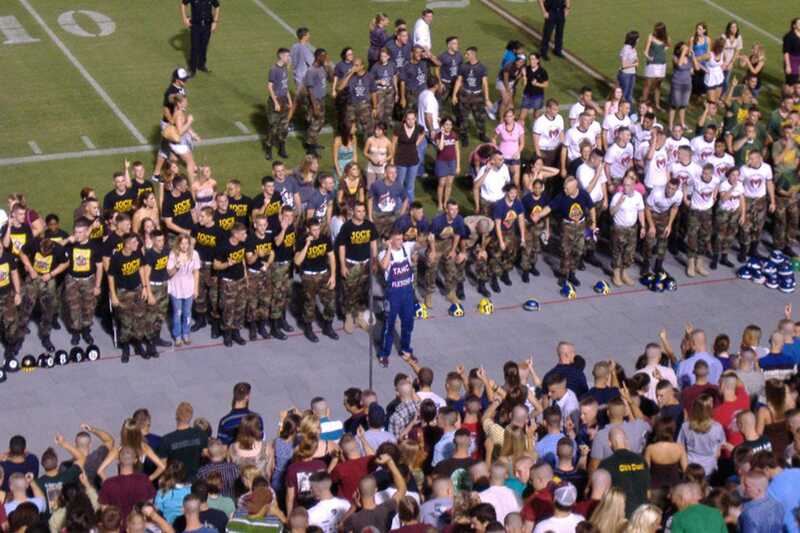 Aggie Football enjoys some of the most passionate fans in the sport. So passionate, in fact, that some 30,000 of them gather in the student section of Kyle Field at midnight to practice yells for the following day's home game. 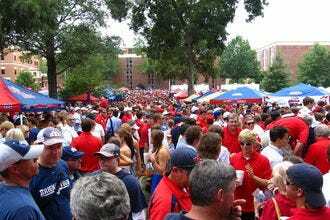 While tailgating has become a tradition at many major sporting events, no one does it quite like the Ole Miss Rebels. Each game day, fans converge on The Grove, a 10-acre grassy area shaded by oak trees, dressed in blue and red in what has become one of the best tailgating sites in the country. 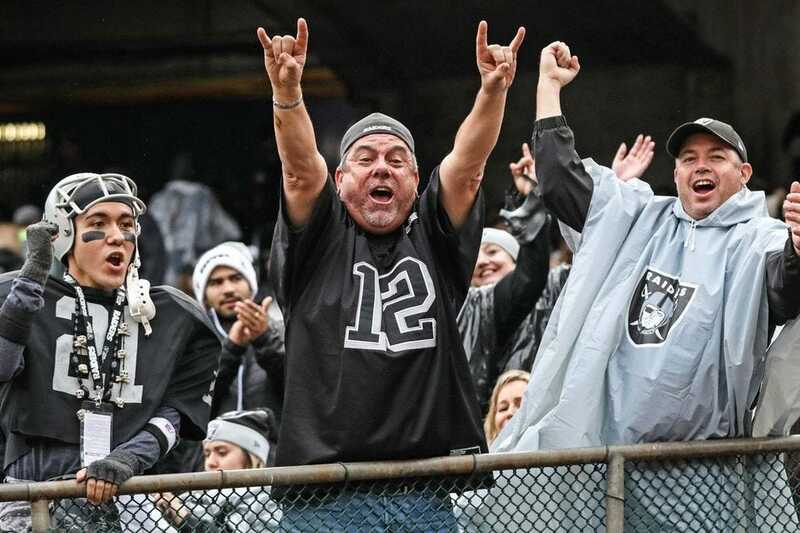 Anyone who's seen a game at the Oakland Coliseum will be familiar with the Halloween-like costumes worn by the Raider Nation fan base. The stadium is nicknamed The Black Hole, and the often bizarre and scary costumes, designed to intimidate, match the sentiment. Only time will tell if the tradition follows the Raiders to their new home in Las Vegas. During the 1889 land run, pioneers came to Oklahoma in covered wagons. Today, after each OU score, a similar wagon known as the Sooner Schooner races across Owen Field, pulled by a pair of white ponies named Boomer and Sooner. 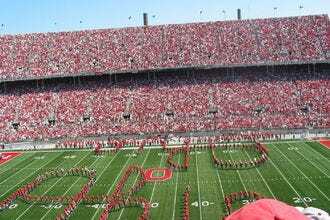 Script Ohio, the quintessential formation of the Ohio State University Marching Band, made its debut in 1936. 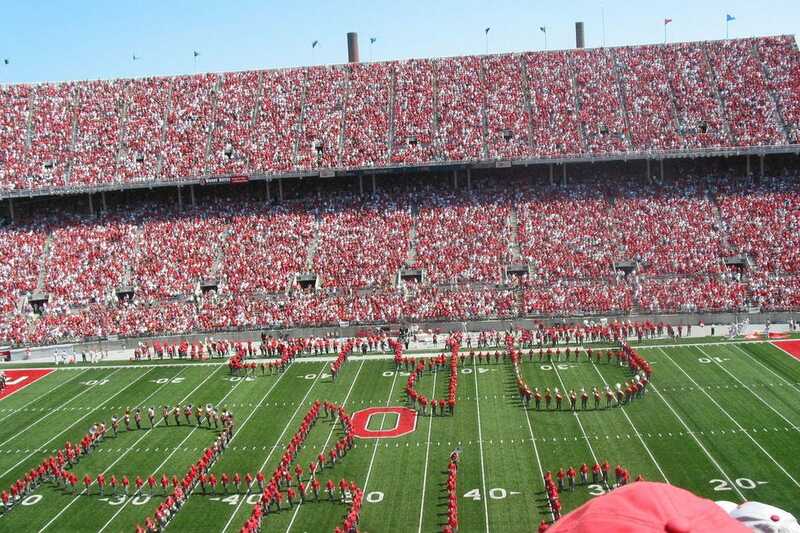 Since then, it's been a fan favorite, especially when the "i" dotter – typically a fourth or fifth-year sousaphone player – high fives the drum major, takes position and bows to both sides of the stadium. Since the homecoming game in 1998, Wisconsin Badgers fans pep themselves up by jumping around to "Jump Around" by the House of Pain before the fourth quarter of each football game. Team pride at Mississippi State takes the form of a cowbell. According to local legend, a Jersey cow wandered onto the field during a home game that the Bulldogs went on to win, thus becoming a good luck charm. 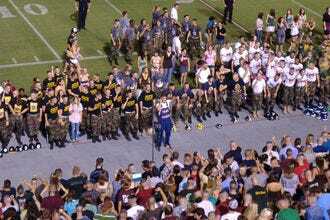 Soon students began bringing cowbells to outdoor athletic events–football in particular–to carry on the good luck. 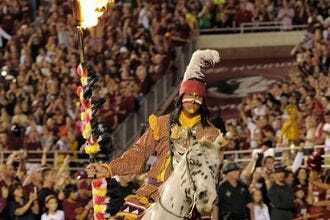 Before every FSU football game, fans watch as Florida State mascot Chief Osceola rides his horse named Renegade onto the field and plants a flaming spear into the turf. 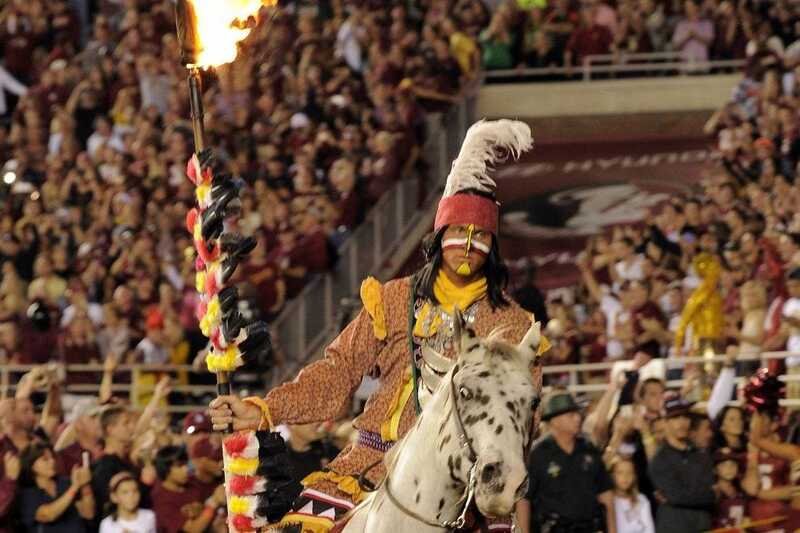 The tradition is described as a way to get the team fired up while also paying tribute to the Seminole tribe. We asked 10Best readers to vote for their favorite tradition in sports from a pool of 20 nominees, and the results are in. Congratulations to all these winning sports traditions!